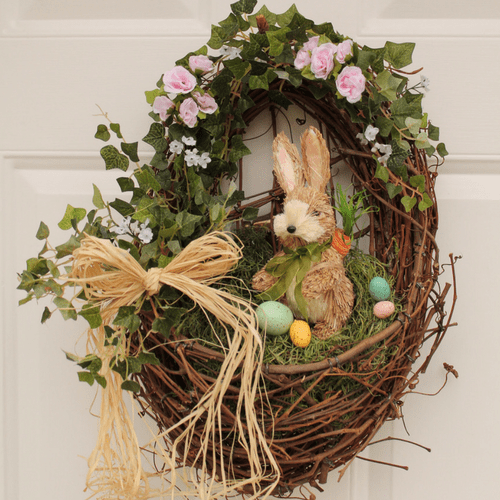 Carol at Comfort Spring's adorable Bunnies for Easter-Free Printables really caught my eye with this sweet little guy. Paula at Sweet Pea's Decoupaged Floral Easter Eggs are just that perfect touch of spring and easter mixed. 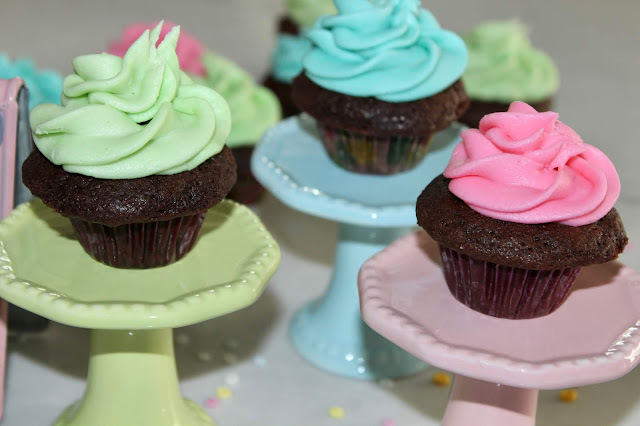 Andrea from Living On Cloud Nine's Mini Cadbury Creme Egg Cupcakes had my mouth drooling for that super cute and creative take on a beautiful treat with a surprise in the middle! Julie from My Wee Abode's Spring Centerpiece with Velvet Easter Eggs was simply delightful. I love these colors! Nicely done, Julie! 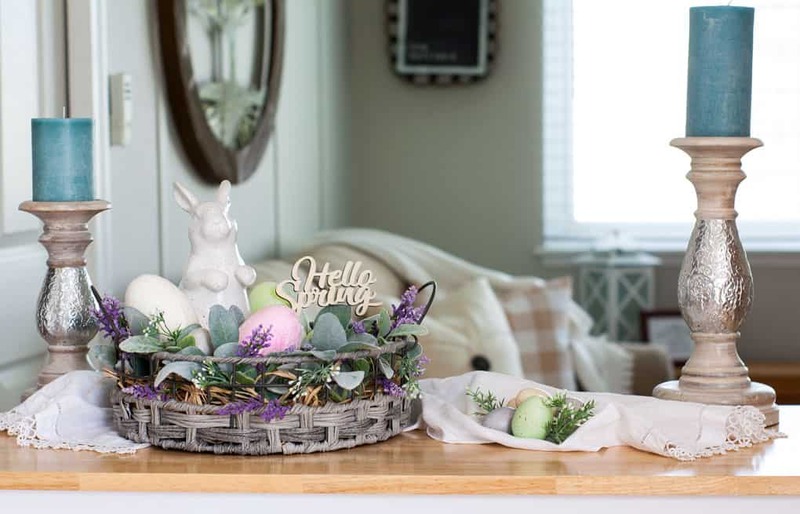 Michele from Hello Lovely shared some wonderful inspirations in her post Any Bunny Ready for Easter? 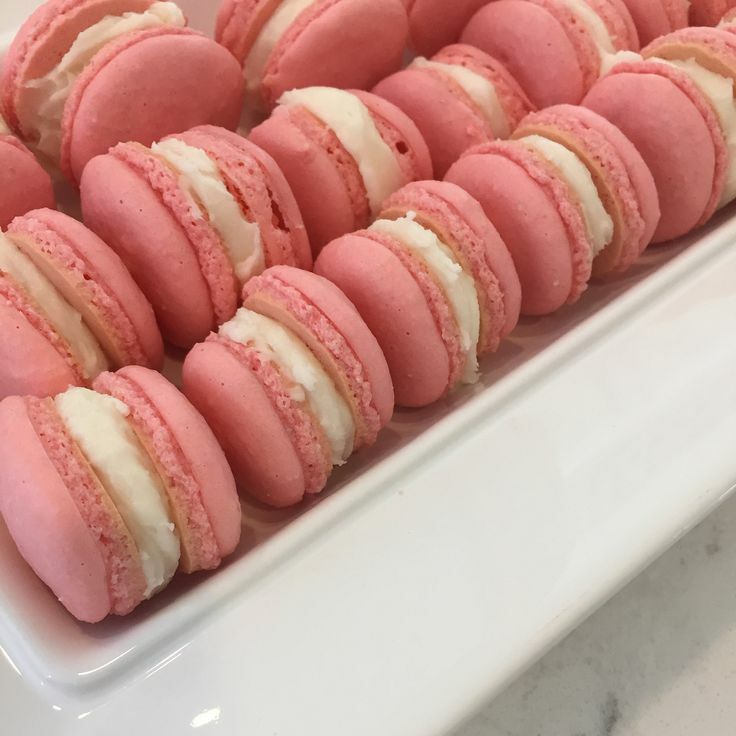 And, yes, she does include a link to her yummy pink macarons! Ha! What a sweet sweet surprise to see my pinky French macarons this morning! 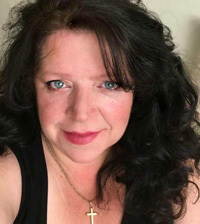 Thank you so much, Theresa for kindly including me in the features. I'm happily linking with you today at #43, #44, and #45. It's all about paint color, DIY limoncello, and quartz kitchen counters this week. Are you a fan of limoncello? It gets me thinking summer - and I'm happy to do that in early spring! Hope you are experiencing the hope and promise of spring - it is certainly working magic on my spirits. Peace to you right where you are. Oh Michele , I’m so glad and you’re welcome ! So glad you’re back linking up this week. And, to answer your question , I have a lemon tree and yes, my mother and I make limoncello too! I’m anxious to check out your new shares this week! Many blessings to you , right where you are , as well Have a wonderful weekend! Thanks for the party, Theresa. I'm loving those Easter features. I linked up at #80 and 83. Hope you have a wonderful weekend. Thanks for a lovely party, Theresa. I've joined at #54. Wonderful, Sandra! Can’t wait to see your link up! Happy Weekend! Thank you so much for featuring my bunnies this morning - it makes me smile! Hope you are having a beautiful day. 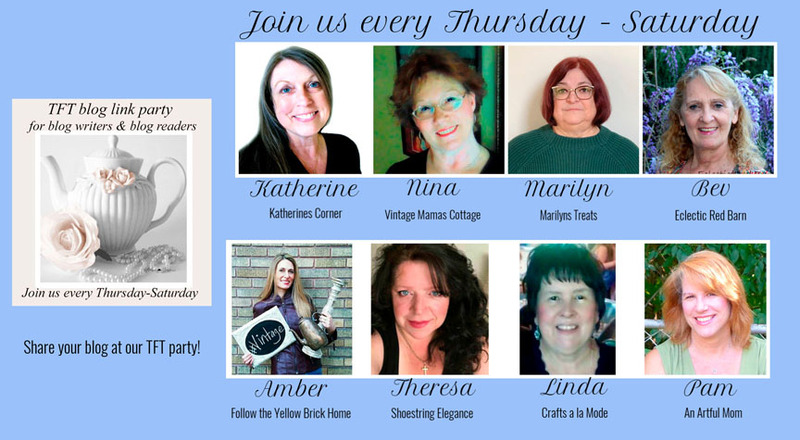 Thank you so much for the feature, Theresa, and for the sweet words. I’m at 96 and 97 this week! Have a great one, and be sure to link-up at HG! My pleasure, Julie! Great! I’m off to check out your awesome offerings this week! My Link Ups for this week are # 11, 112 and 114!! My pleasure, Debbie! Off to check out your links! Have a blessed day! This is my first time visiting your blog and it is awesome! Thank you for hosting! My link up is #209, DIY Farmhouse Chick Feeder Candy Dispenser. Have a wonderful week! Welcome, Tiffany! I’m so glad you’re joining me! I’m excited to go check out your links! Happy weekend! 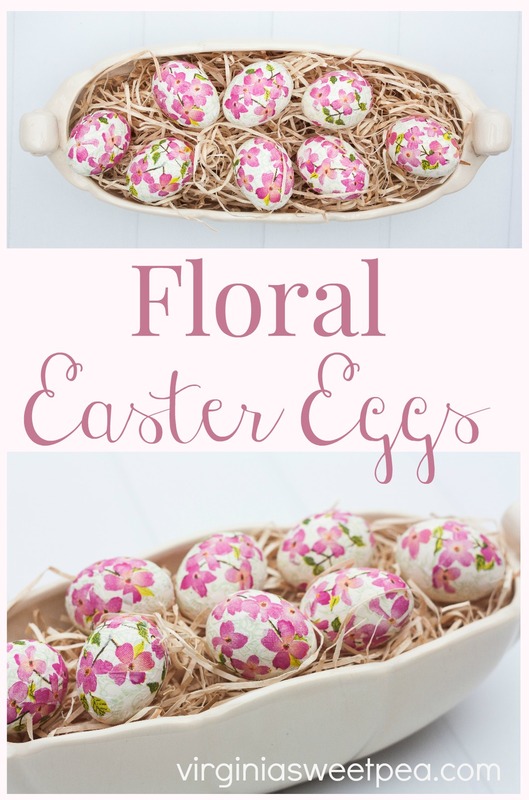 Thank you so much for featuring my floral Easter eggs!